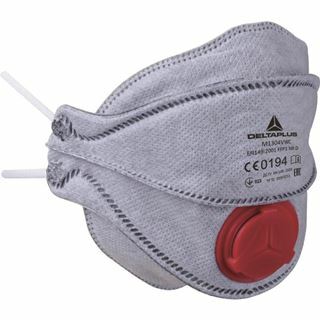 When working in the construction industry, there is a constant risk that you are being exposed to particulates, dust, fumes or particular materials, particularly when grinding, drilling or sawing. 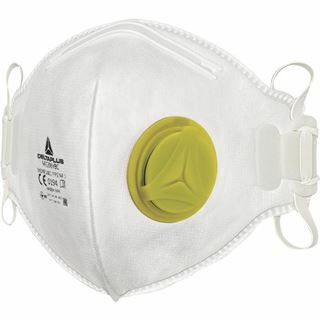 At Granite, we have a range of dust masks and respirators, each offering a slight difference in quality and performance. 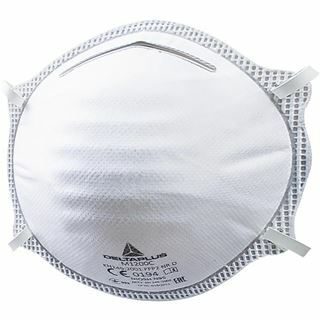 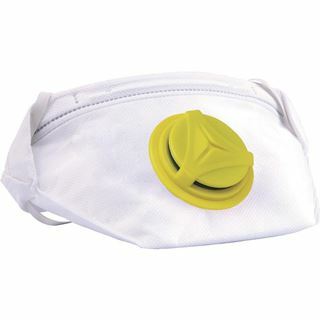 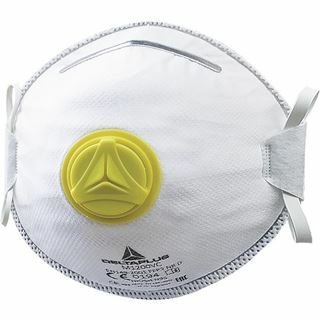 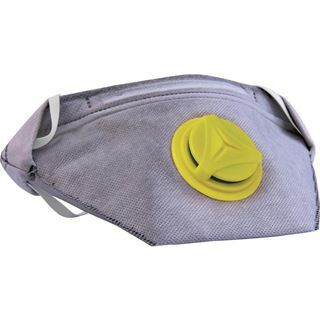 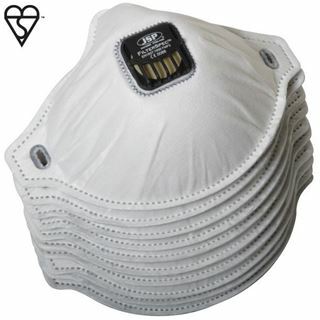 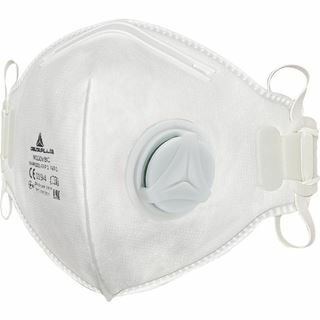 At a base level, we supply disposable dust masks which expel larger particulates. 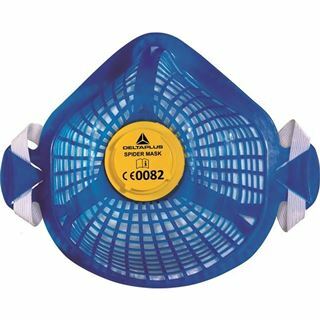 Our intermediate level is a face mask with disposable filters, capable of expelling very fine fibres, fine particles and liquid aerosols. 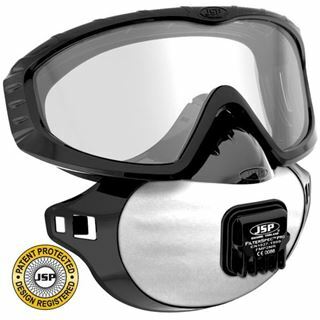 Our top spec option is a respirator which is battery powered and offers comprehensive protection for the whole face and head. 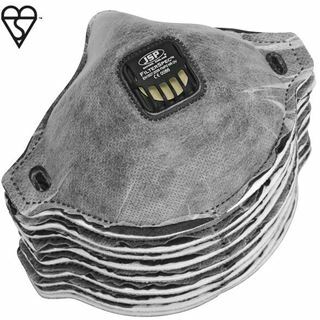 Shop EN149 dust masks.